Welcome to MOLLY MAID of Arvada! 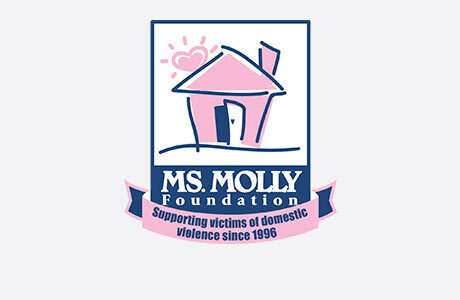 Molly Maid has been serving the North Denver Metro area for nearly 20 years and has built a legacy in premium maid service. We represent a clean you can trust: Our insured maids are reliable with skills to guarantee your satisfaction and our cleans are backed by our 24-hour satisfaction guarantee. Our Broomfield house cleaning services include several flexible options. Our maids are happy to clean those hard to clean areas of the home, including kids bedrooms and kitchen countertops. In addition to regularly scheduled home cleans, we also provide one-time cleans. Whether you are hosting an event at your home or you’re a landlord between tenants, we can provide you with exceptional service. We’re honored to serve North Denver Metro’s neighborhoods and suburbs. In particular, we service Broomfield, Westminster, Arvada, Brighton, Longmont, Thornton, Lafayette, Boulder, Commerce City, and all of the surrounding areas. In nearly 20 years of service, we have built a legacy in premium maid service. Give us a call today! Call MOLLY MAID of Arvada today at (303) 731-4742 to schedule your free in-home estimate!